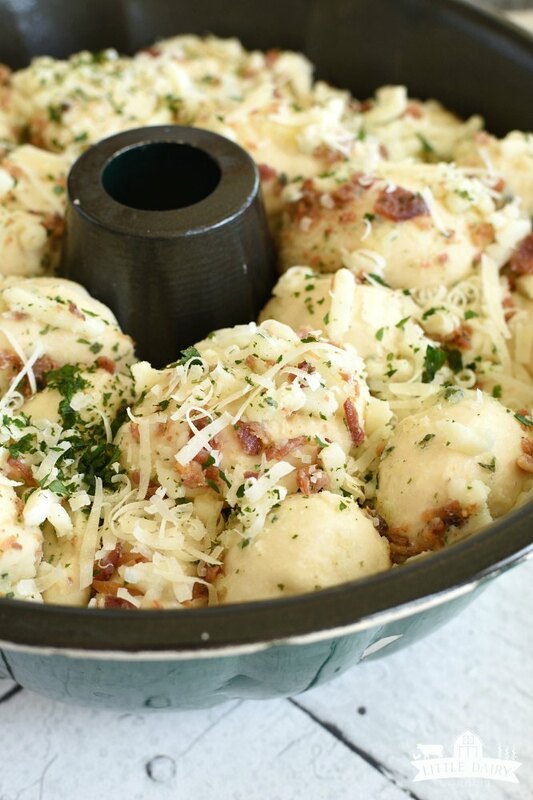 Cheesy Bacon Ranch Monkey Bread is extra cheesy, buttery, and has bacon…what else is there in life? Every salad, bowl of soup, and main dish is begging to for this to be served right along side of it! The hardest part of making this semi homemade bread is waiting for it to rise! I’ve been dreaming about this monkey bread for quite a while now! My family owns a dairy farm so we obviously are huge fans of cheese and butter! And bacon…what’s not to love about bacon? To be completely honest I had been planning on making it for Mother’s Day! Whatever I did instead of making Cheesy Bacon Ranch Monkey Bread really wasn’t worth it! It wasn’t even memorable enough to remember what it was, and this monkey bread isn’t something I’m going to forget anytime soon! My thoughts on Mother’s Day! Let’s talk about Mother’s Day for a minute. It’s not my favorite day of the year. How many moms out there would prefer to just skip the day and pretend like it doesn’t exist? Me! In the back of my mind I always hope that when I ask Justin what he wants to do for his mom for Mother’s Day he’ll catch the hint and remember he probably should help the boys do something nice for me too. He’s a boy. My kids are boys. They aren’t super thoughtful when it comes to that kind of stuff. So every year Mother’s Day comes and Mother’s Day goes. I feel a bit like I’m left holding the bag. Should I plan my own day? Should I carry on and make dinner like every other Sunday, or are they actually planning something? Besides that if I’m being completely honest I feel selfish when I don’t make dinner for my MIL and her whole family on Mother’s Day because that’s what I used to do. Well, before I started being selfish I made dinner for them. Gah, more guilt! See why I just want to remove it from the calendar completely? Who’s with me? Anyway, Father’s Day is right around the corner and I’m planning on going all out when it comes to dinner! Justin works hard, takes good care of us and I want to show him how to really celebrate! Here’s what’s on the Father’s Day menu! Making Monkey Bread is really simple! 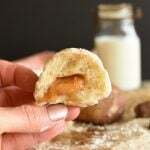 If you haven’t tried savory monkey breads before this is a great place to start! 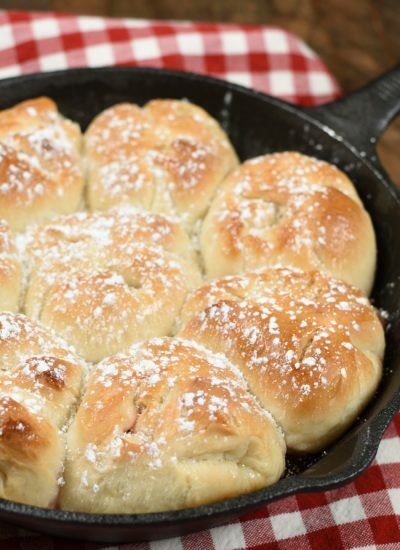 The kids absolutely go crazy about pulling those cheesy, bacon covered, gooey pieces of bread! You should see their eyes when the cheese is stringing for miles! 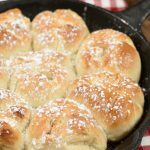 Since monkey bread starts with Rhodes frozen rolls it’s quick and easy to throw together. Just be sure you plan on the about 2 hours rising time after you assemble it. I should warn you the rolls are going to stick together after you coat them in butter. They’re going to stick even more after they are coated in cheese and bacon. Not to worry! I use my fingers to toss them and it works best! Dig in there! You could use any kind of cheese you want. I chose mozzarella because I wanted white cheese and because it’s an awesome melty cheese. Cheddar, Pepper Jack, or Swiss would be delicious too! 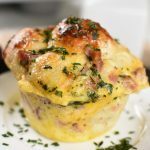 Adding Parmesan to the top gives it an extra little bit of savory flavor and it bakes up a gorgeous golden brown color! How to make perfect monkey bread! 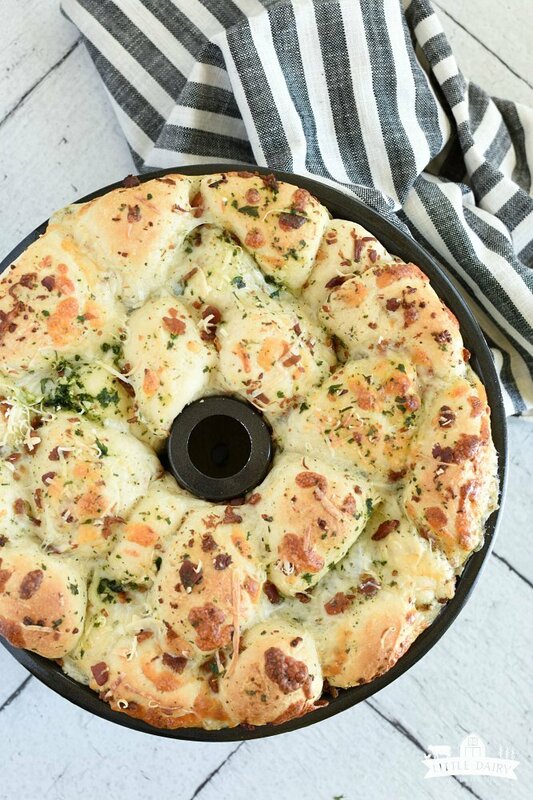 Cut rolls in half so you get more cheesy, seasoned goodness in every bite! Check monkey bread part way through baking time. Cover with aluminum foil if it’s getting too brown and the middle still needs to bake. 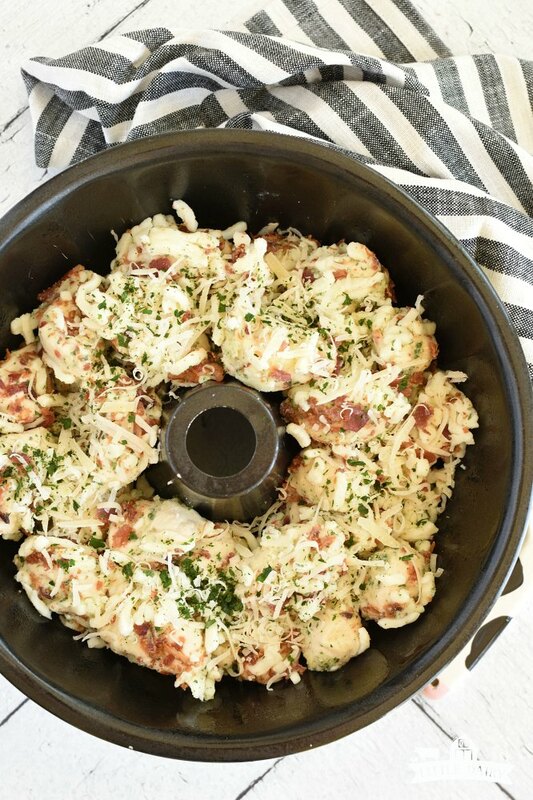 How to store and reheat leftover monkey bread! If you happen to actually have any of this savory scrumptiousness leftover it’s good to know you can save it and eat it later! Microwave individual servings of leftover bread for about 15-10 seconds. Microwaves vary so much. You know your microwave! Or, you can reheat it in the oven. Wrap in greased aluminum foil and bake at 350 degrees for about 5-10 minutes. Baking time will depend on how much leftovers you are reheating. It will take longer to cook through a bigger piece of bread. You could use the same reheating method used for baking except throw it on the grill. 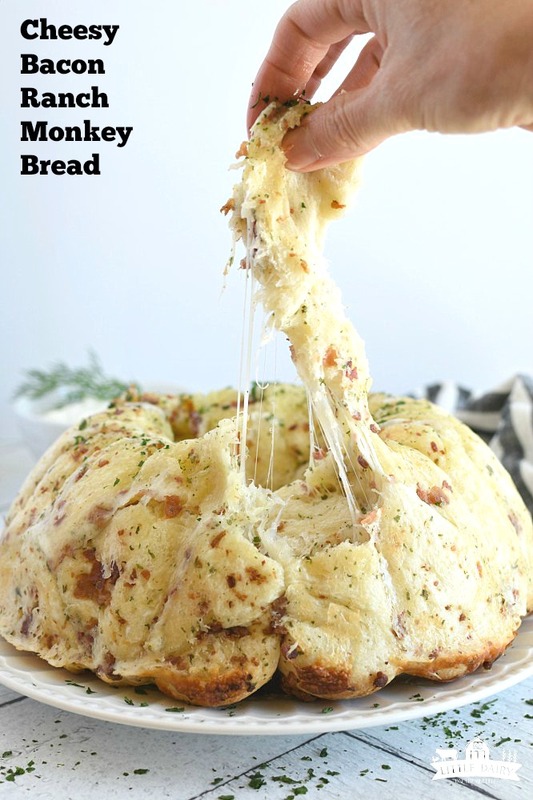 What to serve with monkey bread! 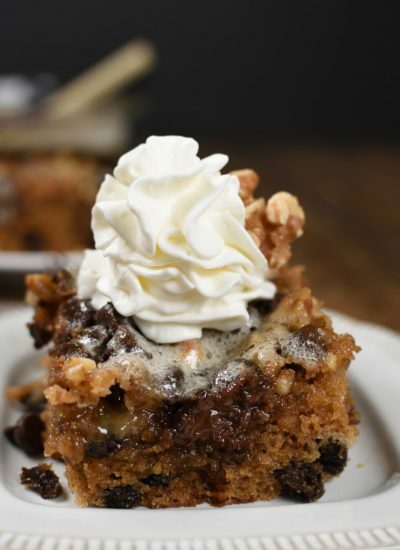 You are going to fall in love with this monkey bread! It’s delicious served with about any meal. I even think it would be tasty with my eggs for breakfast! A salad and this bread would make an easy light dinner. What’s happening on the farm! Today I’m holding a little pow wow with my kiddos and we are going to plan Father’s Day. I’m hoping to really blow Father’s Day out of the water this year! If I get my way it’s going to be big! We’ve been in crops all week which means we’ve been working until about 10:00 every night. It’s time for us to take a little break and do something together. 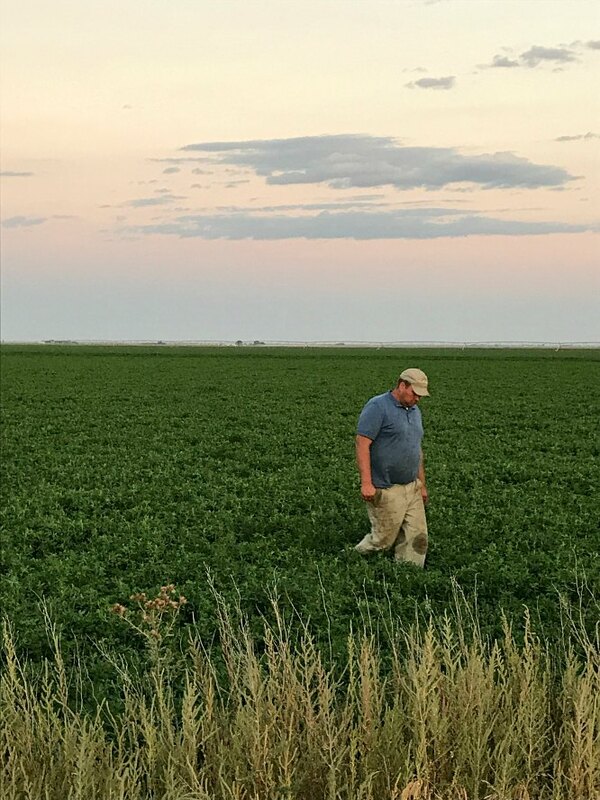 If the crops work out just right, and we finish our harvest on time, we are going to surprise Justin (don’t worry about me spilling the beans, he doesn’t have time to read my blog right now) by kidnapping him and taking him on an overnight adventure. Maybe we’ll hike to some hotsprings and soak for a bit. Maybe we’ll go to a dinner theater. We might visit West Yellowstone, or Jackson Hole. I have no idea if we will be able to sneak away for a day, or two. All I know is that he deserves it! There aren’t very many dad’s that spend as much time with their kids as Justin does. Granted it’s all spent working, but it’s still time together. Like I said, I vote we ditch Mother’s Day, but I’m all about going big for Father’s Day! It’s all about celebrating how much they do for us with manly, meaty food and fun adventures! Now please pray that it doesn’t rain, and that the equipment doesn’t break down so we can finish up on time! Go plan something amazing for your dad, or husband! They deserve it! 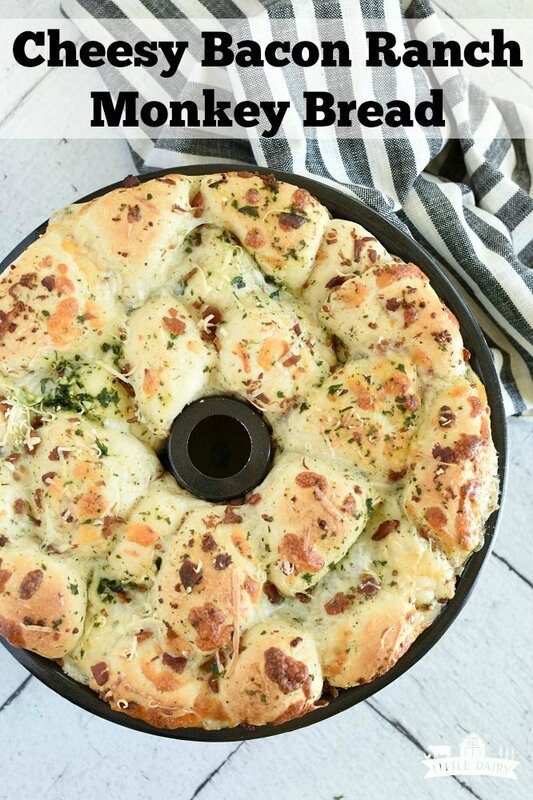 And be sure to include this dang tasty Cheesy Bacon Ranch Monkey Bread! I promise they’ll love it! 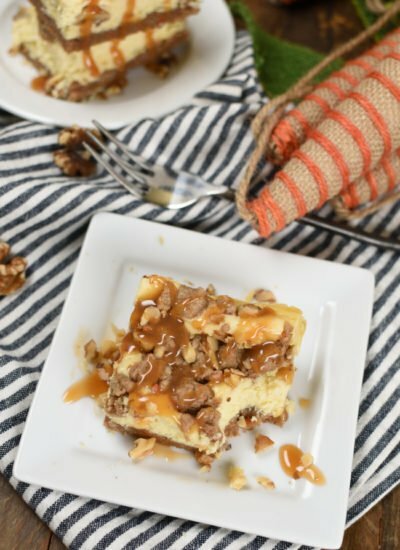 Grab the printable recipe or pin it for later! 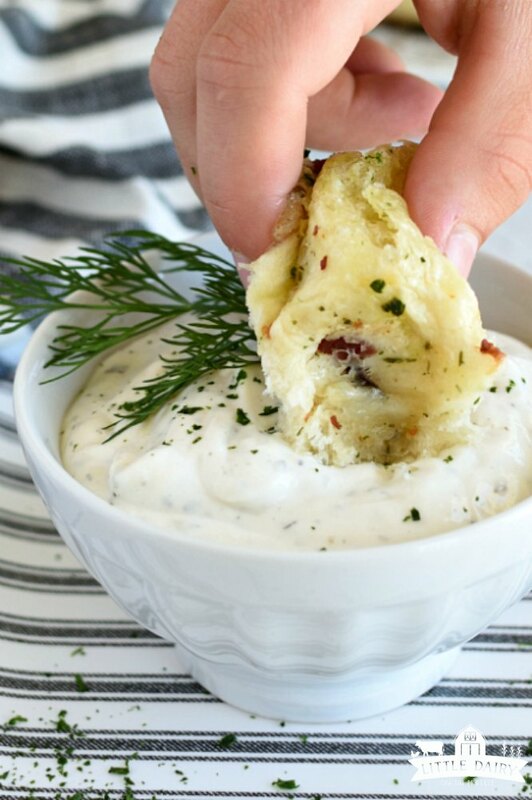 Ranch dressing or ranch dressing for dipping in. Thaw Rhodes Rolls for about an hour until they are soft enough to cut. Heavily grease a bundt pan. 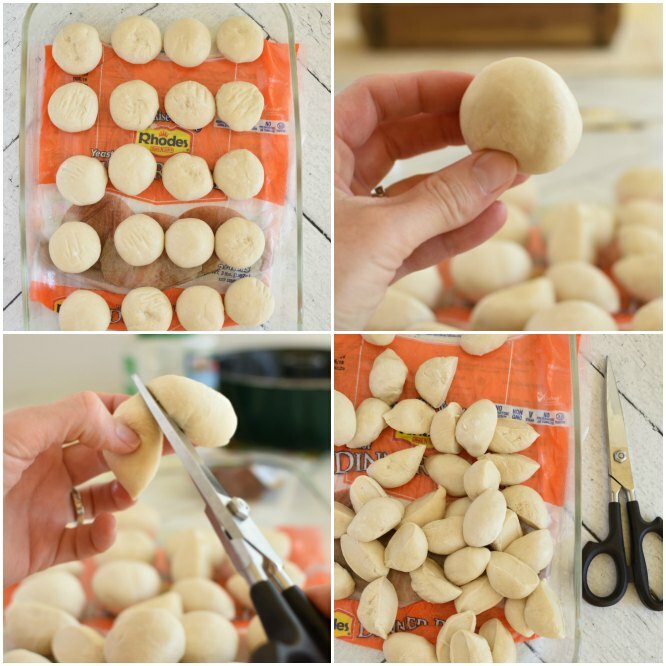 Cut rolls in half using a sharp knife or scissors. Melt butter. 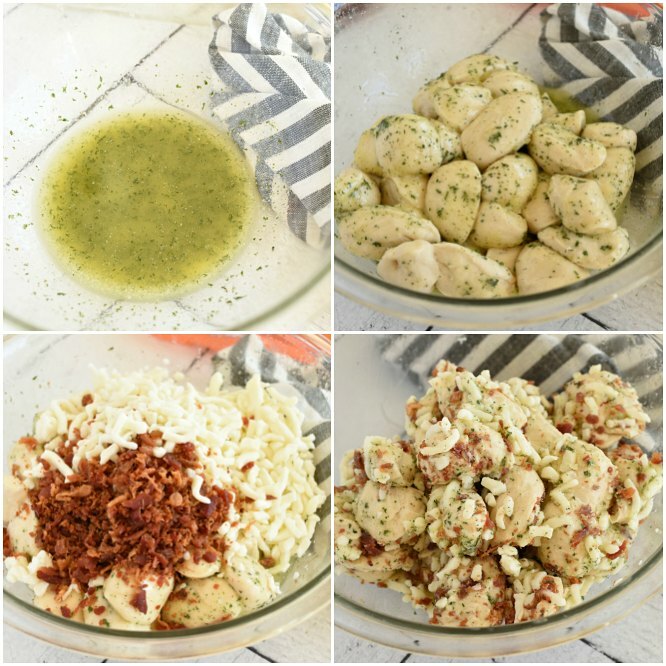 Add ranch dressing mix and one teaspoon parsley. Toss rolls in butter mixture until coated. Add mozzarella cheese and bacon and toss with fingers. Rolls will stick together a bit. Don’t worry about it too much. Just do your best to get them all coated with cheesy goodness! Layer in bundt pan. Sprinkle with remaining parsley and grated parmesan cheese. Let rise for 2 to 2 ½ hours. Bake for 20-25 minutes. You want the rolls to be golden brown and baked all the way through. If the monkey bread is golden brown but doesn’t appear to be baked through cover with aluminum foil and continue baking for 5 more minutes. After completely baking turn out on a plate. 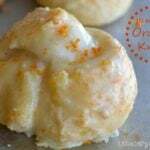 Dip monkey bread in ranch dressing or marinara sauce. One of our favorite pizzas is a chicken, bacon, and ranch. This is our favorite pizza in an appetizer! This will be a hit! Yes! I think you are onto something! It could be a main dish if you added a little chicken to it! Yummy! My family will love this! My little boy ate about half of it before anyone else in the family even got a chance to dig in! This looks toooo tasty! I’m loving it, and how perfect for game night, or movie night? Yum! Good idea! Everyone would love munching on this during a game night! My husband is going to love this Father’s Day treat! He loves cheese, so this is right up his alley! Cheese and bacon are always a winning combo! Add yummy bread and it’s over the top amazing! This looks so mouth watering! Delicious! I can’t even tell you how addicting it is! This sounds perfect to go along side my soup for tomorrow’s dinner! It would be incredible with soup! So comforting! 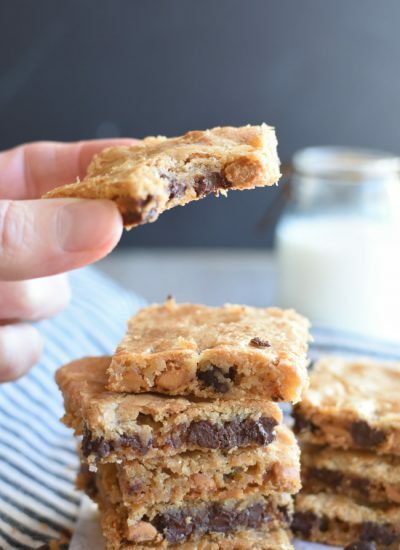 Family-friendly recipe that I will have to try on a cheat day. I can picture my kids and the string cheese, ha ha! Haha! This is the perfect excuse to cheat! So worth it! Should that be 1 1/2 cups shredded mozzarella cheese? Yes! Good catch! I’ll hurry and go edit that! Enjoy! Whelp it looks and smells delicious but it’s taking double time to bake at least…Middle won’t cook! Maybe i over-proved?? Hmmm! Letting it rise a little too long shouldn’t really change the bake time that much. Since the pan is deep it takes a while to get the bread baked all the way through. As it bakes it can start to get pretty brown on the top and look overdone. Setting a sheet of aluminum foil over the pan keeps the top from getting too brown while allowing the center to bake. Hopefully that helps! These are so yummy!